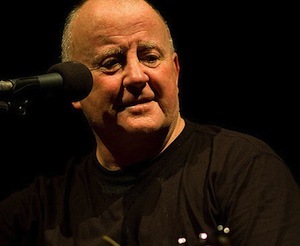 Christy Moore accompanied by Declan Sinnott will play a gig for the children of Gaza at Vicar Street on October 12th. Tickets priced €40 go on sale on Friday August 22nd from Ticketmaster. All funds go directly to aid traumatised children in Gaza.